From the mountains to the sea, with natural monuments, evidence of prehistoric times and a Pheonician-Punic, Roman and industrial archaeological legacy. Fluminimaggiore is a municipality with three thousand inhabitants stretching along the valley of the Rio Mannu river. 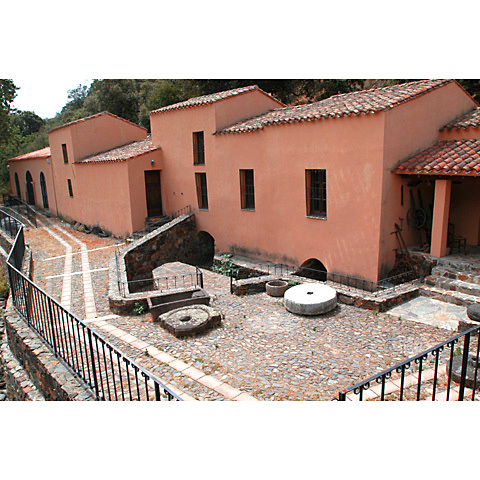 The river flows through the village and sets the blades of the Zurru Licheri mill into motion. The windmill dates back to 1750 and is currently an ethnographic museum where you can learn about local culture and history. The current municipality was established in 1704 when Viscount Asquer authorised the rebuilding of the village of Flumini Major, which had been uninhabited for a century. 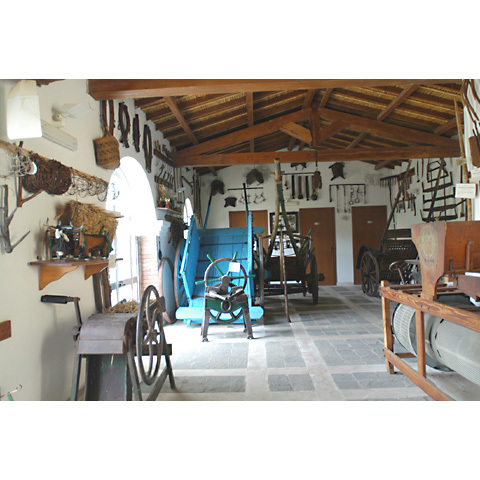 In the 19th century, the agricultural hamlet was converted into a centre supporting extraction activities: you will visit a place that symbolises Sardinian mining history with about thirty sites around it, bearing witness to a sudden and ephemeral development. The ghost village of the mine of Malacalzetta stands out. The territory, which is full of forests, starts at the slopes of Mount Linas and descends towards the coast, with amazing landscapes. There are various coves along the coast: Guardia Is Turcus, Sa Perdixedda Manna and Sa Perdixedda Pittica ('the big and small stone') and the tourist district of Portixeddu, ten kilometres from the village. The long beach, which is cut in half by the outlet of the Rio Mannu river, has fine, ochre-coloured sand, is delimited by a cliff with natural pools and it is washed by a crystal clear sea. Five kilometres from the village you can explore the fairy-tale grottoes of Su Mannau, a Karst complex 'sculpted' 540 million years ago. It stands out due to its natural beauty and speleological and archaeological importance (one room was an underground temple). 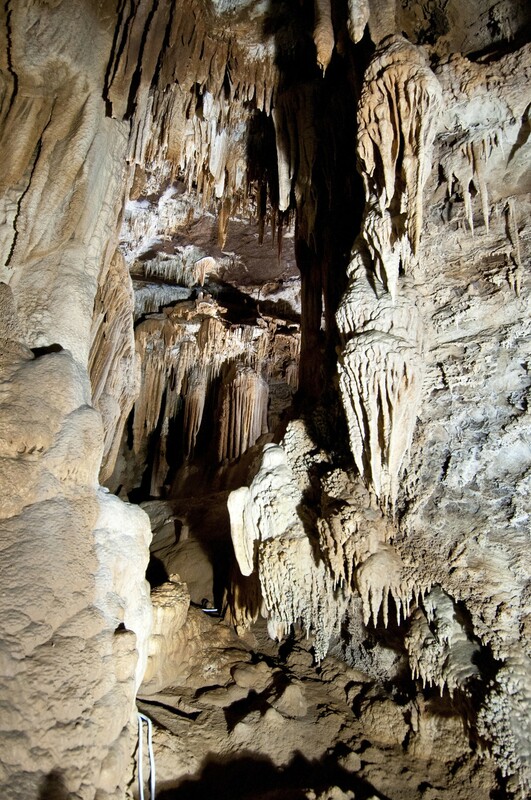 You can lose yourself in the magic resting under the surface, in the large rooms studded with huge limestone formations and unique shapes, stalactites, stalagmites, crystals and pools. 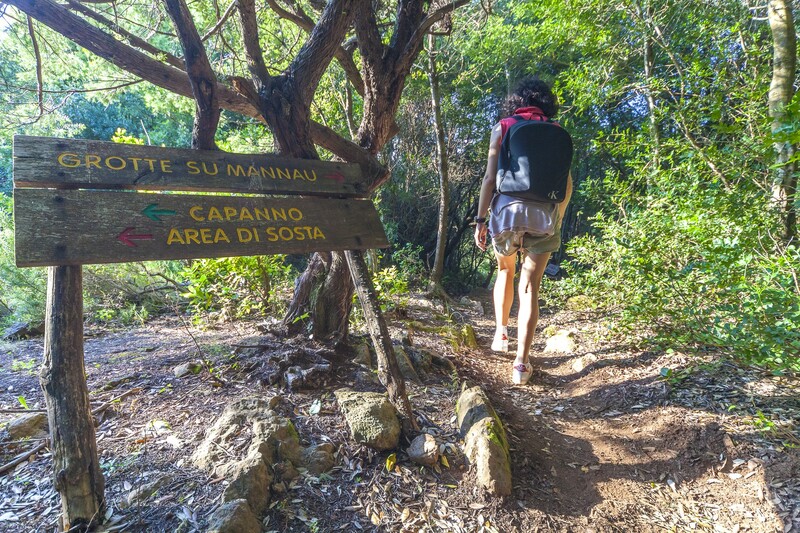 The grottoes were connected to the temple of Antas, one of Ancient Sardinia’s most important monuments, which you can reach via a path that had already been plotted by the Romans (four kilometres from Su Mannau). In a lush valley, you can admire a flight of steps covering three floors (there were originally more than three) and a podium decorated by elegant columns delimiting the votive areas. 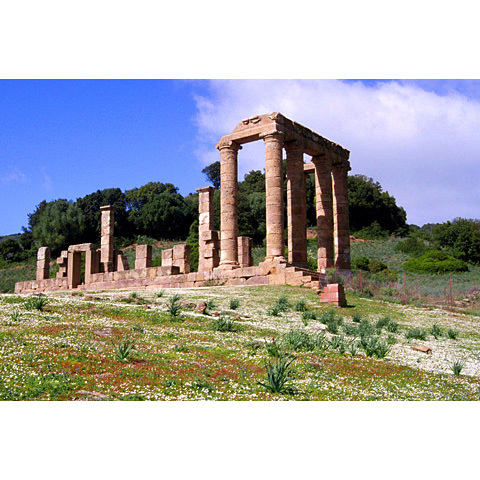 Created as a Nuragic sanctuary (9th century BC), it lived through the Carthaginian and Punic-Hellenistic periods. The temple reached its maximum splendour during the Roman era. The bronze statue of a divinity was found in a nearby tomb: perhaps the Sardus Pater or the Punic God Sid, the transposition of the local divinity Babai. 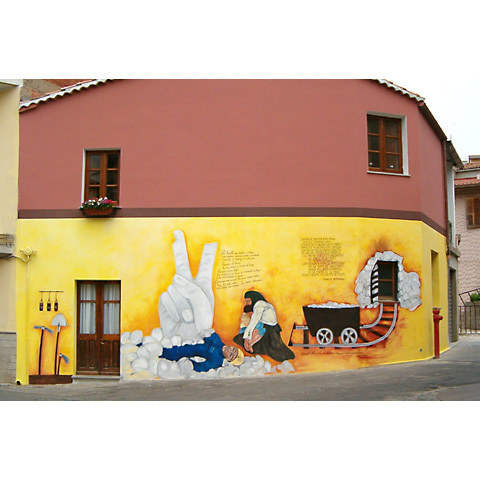 In the summer, the Antas Music Festival takes place. As well as those in the temple, Pre-Nuragic, Nuragic, Phoenician-Punic, Roman and medieval artefacts from the territory are also on display in the archaeological museum. The paleontological museum is also worth visiting, where the marine Palaeozoic environment has been recreated. The most heartfelt events are the Fires of Sant'Antonio Abate (16 January), the Holy Week rituals and the festivals of Sant'Antonio da Padova (June) and Santa Maria Assunta (August).